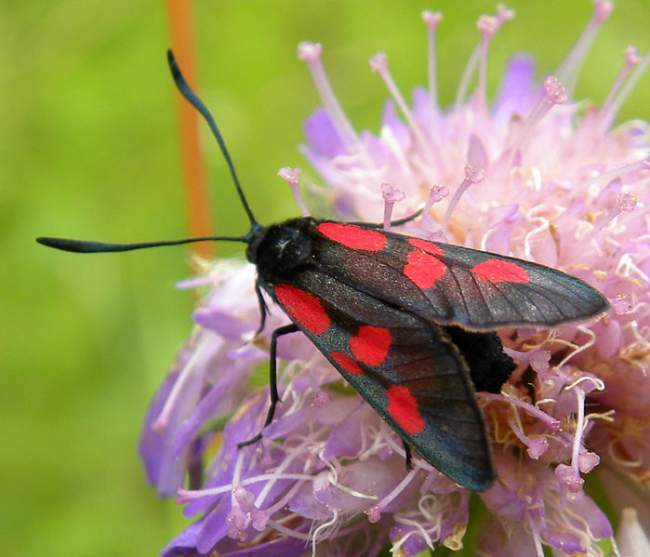 Butterflies and moths are a hugely diverse insect family. It is estimated that there are over 200,000 known species. However, moths are much more numerous than their more illustrious counterpart. Given just how close their appearances are, it is astonishing that one is likely to be admired while the other is likely to be seen as an irritant pest. Why Isn’t A Butterfly A Moth? One of the major differences between butterflies and moths is that butterflies are mainly diurnal while moths are nocturnal. Another difference is that moths are far more durable and tolerant of colder climates than butterflies. With bodies designed to retain heat, their bodies tend to be much larger and more fur-covered than butterflies. Even their antennae are fur-covered to prevent heat loss. This is probably a reflection of the fact that moths do most of their activities at night when it is much colder and when they need to reserve as much heat as possible. Butterflies on the other hand thrive in warm conditions. Heat is vital or else they cannot fly. In fact, a butterfly must maintain a body temperature above 30 degrees Celsius or else its body will shut down and it will die. Butterflies’ primary mode of sense is smell which is detected by their antennae. Through the use of this olfactory sense, they locate nectar and other scents. Although they possess a remarkable 360 degree field-of-vision, they are extremely near-sighted. 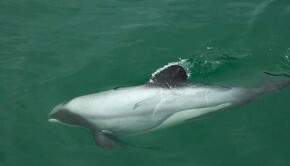 However, this is offset by their ability to detect and evade predators through their all-round vision. Moths rely on their sense of smell and hearing more than butterflies do. In fact, their sense of smell is so good they can detect mates several miles away. 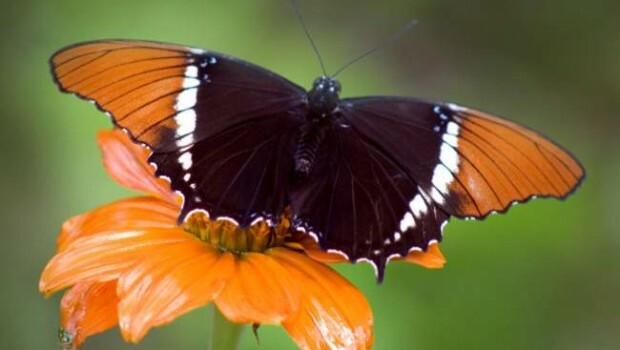 Butterflies mainly feed on nectar from flowers. Although some are known to scavenge food from dirt and rotting fruit. Adult butterflies consume their meal through their proboscis. This means that all the sources of food must be in liquid form. Some species have sodium deficiencies and may land on humans to satiate their requirements. 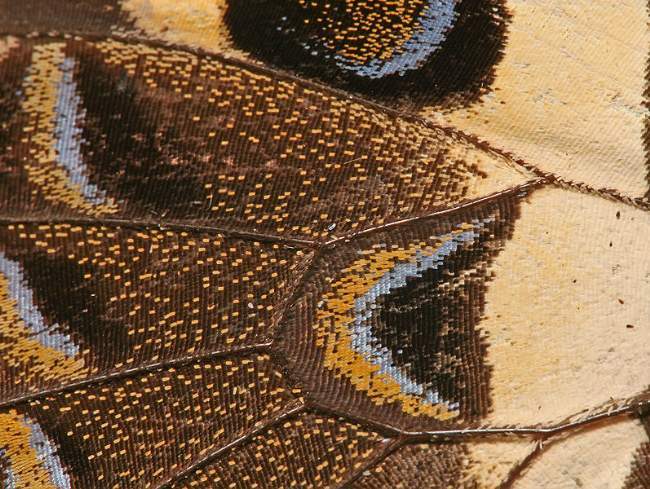 Bold, bright, wing patterns are used to scare away birds and other predators. The use of bright patterns in nature indicates the presence of toxins and poisons and alerts predators to the danger of consuming such lethal plants and animal. 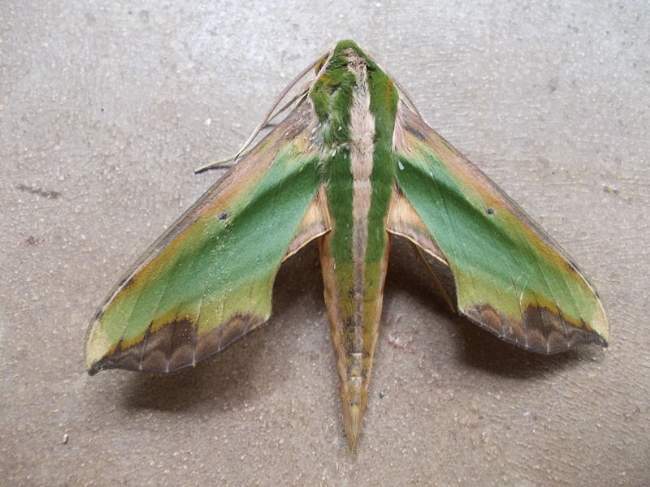 Although some species of moth and butterflies are toxic, while other are inedible, some non-toxic species mimic their potentially dangerous counterparts. This use of mimicry helps to prevent many species of butterfly and moth from being eaten. 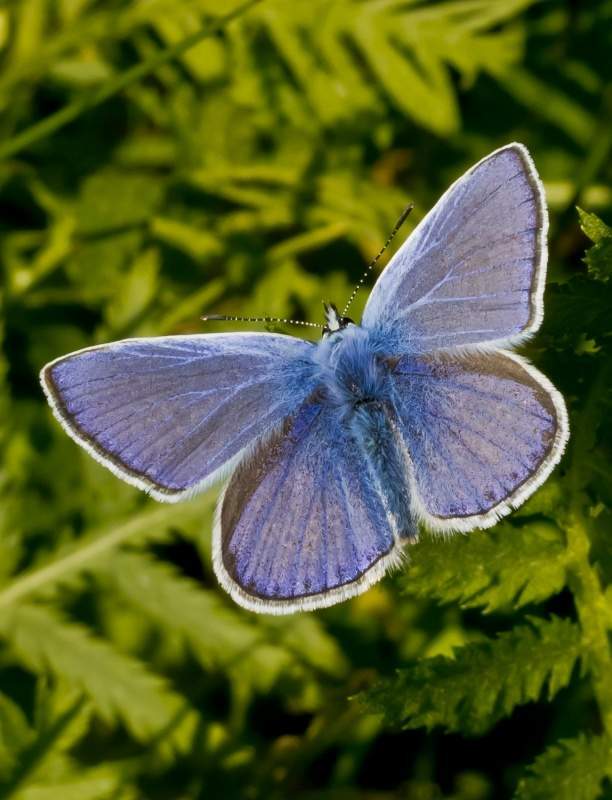 Although some butterflies and caterpillars are pests and can do extensive damage to crops and plants, most play a very important role in nature. Like bees, they are pollinators and help many types of plants to reproduce. The life-cycle of the butterfly is divided into four stages, egg, larva, pupa and adult. 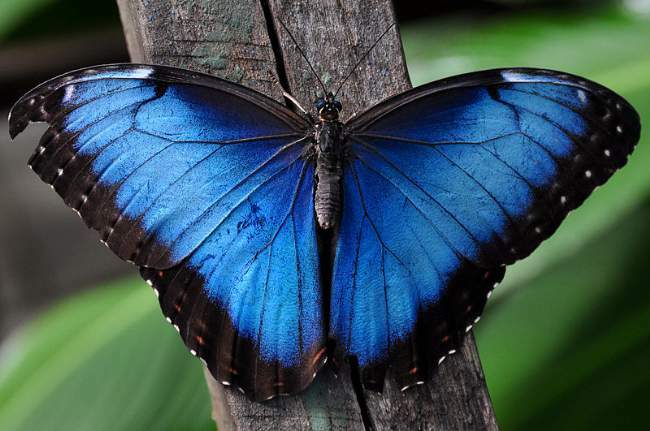 Though some butterflies live for only a day not all of the species have ephemeral lives. Some species can live a year or longer. Often their larval or caterpillar stage is long and can last several years before they go into a chrysalis and emerge as adult butterflies or imagoes. The butterflies usually lay their eggs on top of plants. Virtually every species has it own plant on which it lays its eggs. People are fascinated by butterflies and there have been countless paintings with the insect as subject. There are even referenced in Egyptian hieroglyphs some 3,500 years ago. The butterfly is also a symbolic figure. They are often seem as bringers of good fortune. In China they are symbols of love while in other cultures, because of their life cycle, they represent rebirth. However, the moth still remains less popular than its beloved cousin. Butterfly flight is remarkably complex so much so that all the complexities of their wing beats have yet to be understood. Research into their wings and how they manage to become airborne has led to experimental aircraft design. The wings of both butterflies and moths are composed of tiny, overlapping scales which can easily fall off if a stuff enough contact occurs. Butterflies can have wingspans as small as one cm (half an inch) to as large as 30 cm (one foot). They are found on every continent on the world with the exception of Antarctica. Members of the Lepidopter order, they are distinguished by their life cycle. The book Butterfly is a stunning 280 page book full of vivid photographs and insightful information about butterflies. For people living in Ireland or the United Kingdom you can access The book Butterfly here. For those living in Canada you can obtain The book Butterfly from here. For Germany: The book Butterfly. For France: The book Butterfly.